Computer Information Systems Concentration, Business A.A.S. What is Computer Information Systems Concentration, Business A.A.S.? The Computers and Information Systems Concentration in the Associate of Applied Science Degree in Business prepares students for positions in the business environment through the use of various systems, applications, languages and products. The program consists of a common core of General Education, Computer Information Systems and Computer Information Technology major core courses. This program is not designed as a transfer program to a four-year institution. Utilize diverse disciplines to enhance communication, research, business and technology skills in the workplace. Develop effective problem-management and decision-making skills. Demonstrate various networking media and connections to explain the features and capabilities of networking software. Demonstrate skill and knowledge in preparation for industry-recognized certification examinations. 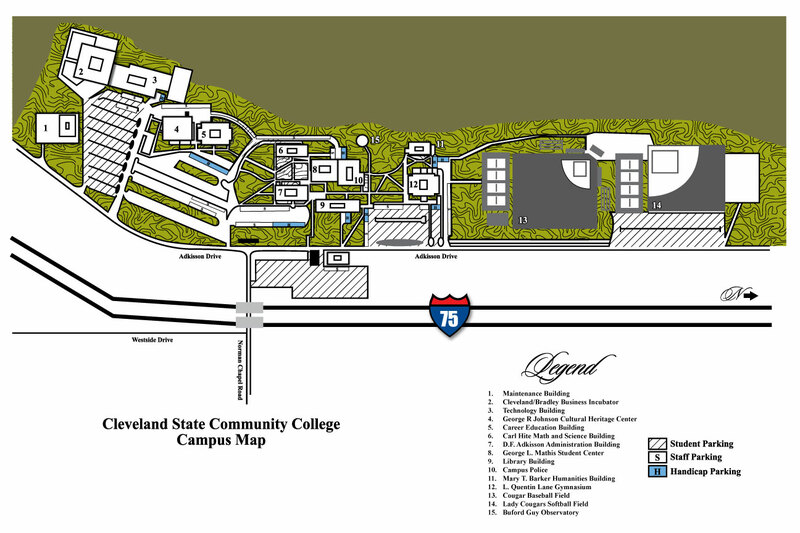 What are my options at Cleveland State Community College? Computer and Information Systems Concentration, Business A.A.S. This program is accredited by the Accreditation Council for Business Schools and Programs (ACBSP), which is a leading specialized accreditation association for business education supporting, celebrating, and rewarding teaching excellence. 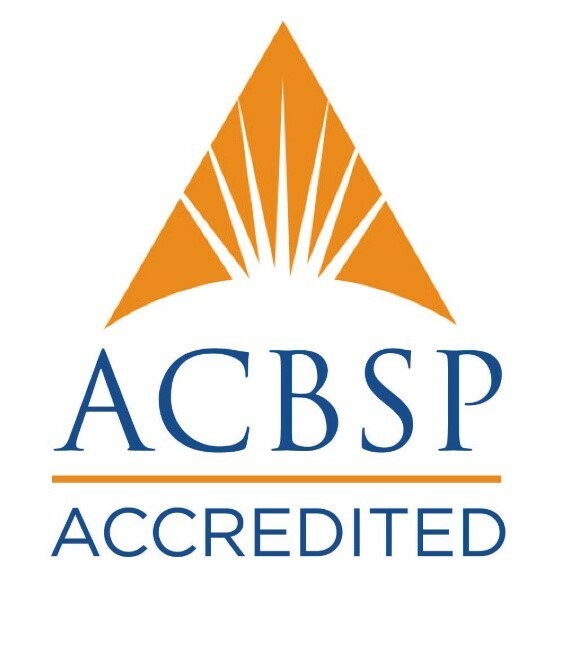 ACBSP accredits business, accounting, and business-related programs at the associate, baccalaureate, master, and doctorate degree levels worldwide and is recognized by the Council for Higher Education Accreditation (CHEA). Every quality business program worldwide is accredited. Registration fees vary but are applied to your tuition costs for summary. You can check the updated page for fees, tuition, and expenses. What are my options to pay for this degree? A student is encouraged to apply early for financial aid. He/she must complete the Free Application for Federal Student Aid (FAFSA) or the FAFSA Renewal Application as soon as possible after October 1 to ensure that the Financial Aid Office receives the Institutional Student Information Record and other documents prior to the priority deadline. July 1st is the priority deadline for applying for the fall semester and December 1st for the spring semester. Complete any learning support required. FINANCIAL AID ALERT-If you plan to receive aid, the priority deadline to apply or renew your FAFSA and submit any requested documentation is July 1. Please consult a financial aid specialist and the business office prior to the start of classes to check on fees/expenses and to ensure that you are in good standing. Work with your advisor to discuss spring registration. Remember, advising is key to success! FINANCIAL AID ALERT-Please consult a financial aid specialist and the business office prior to the start of classes to check on fees/expenses and to ensure that you are in good standing. If this is your first term of enrollment and you plan to receive aid, the priority deadline to apply or renew your FAFSA and submit any requested documentation is December 1. Cooperative Education and Service-Learning Experience are great ways to gain hands-on experience in your career field and make sure your selected career is a good fit for you. These experiences are also great to share in future job interviews and resumes. Email coopeducation@clevelandstatecc.edu for more information. Be sure to report your completed, approved Service-Learning hours at http://srvc.tbr.edu/ to be eligible for a Service-Learning Student Recognition Award at graduation. Need assistance? Email service_learning@clevelandstatecc.edu. FINANCIAL ALERT-Please consult a financial aid specialist and the business office prior to the start of classes to check on fees/expenses and to ensure that you are in good standing. Congratulations! After you complete this semester’s courses and maintain an overall 2.0 GPA, you will be a Cleveland State graduate. Apply to graduate by completing the online Intent to Graduate form under the Graduation Tab within Registration Tools & Forms on CougarNet. Complete required program test and exit exam in the Testing Center. Schedule to take your exams by going to mycs.cc/testing.